Great new poetry books | five star reviews! We have a stunning array of poetry books to share with you! 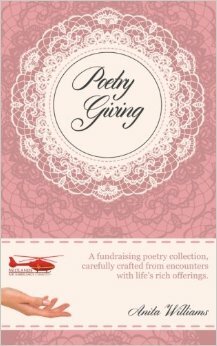 First of all, have you heard about our charity fundraising book entitled ‘Poetry Giving?‘ Out now! Funds raised from sales of this book (50% of all profits after costs) will go to the wonderful Midlands Air Ambulance Charity. We are motivated to succeed with this project and raise as much as we can for this very worthy cause. Please dig deep…buying this book will make you feel good. Makes a perfect gift. 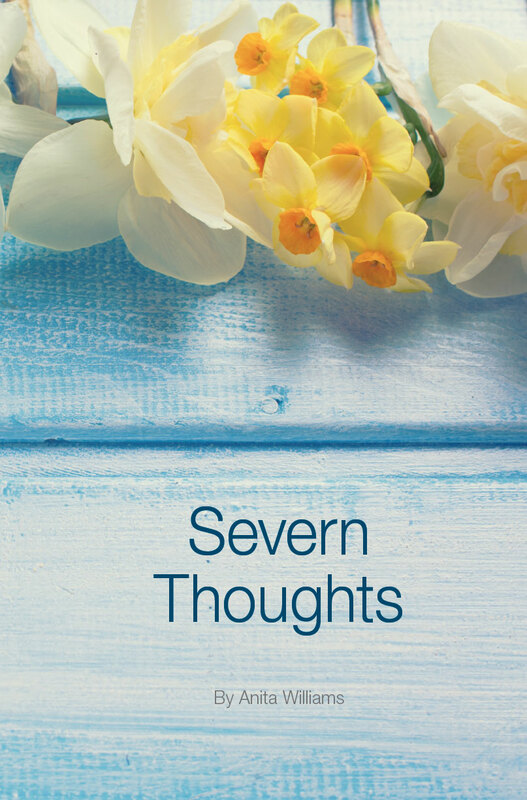 Or how about Severn Thoughts? Funds raised from sales of this book (50% of all profits after costs) will go to the amazing Severn Hospice. Words can’t describe the work at this exceptional facility for those needing help with progressive illness. Thank you for every sale of this book. 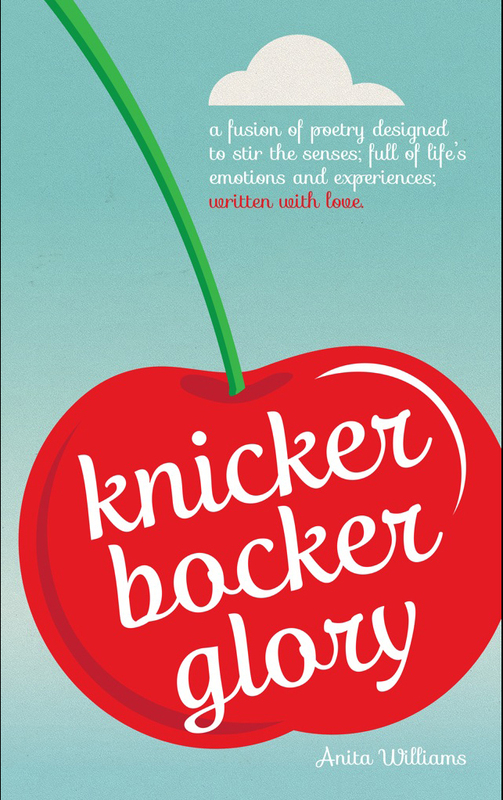 Do you have a copy Knickerbocker Glory yet? A light-hearted collection of life’s treasures in poetry. a wonderful travel companion, this is the type of book you can revisit again and again. many of our readers tell us that this book is regularly shared as various pages strike a chord. We have made it easy for you to order with quick links right here on this web site. Simply click on the Knickerbocker Glory Tab and read on. Knickerbocker Glory is available on Kindle, as a paperback, on GooglePlay or as an iBook. 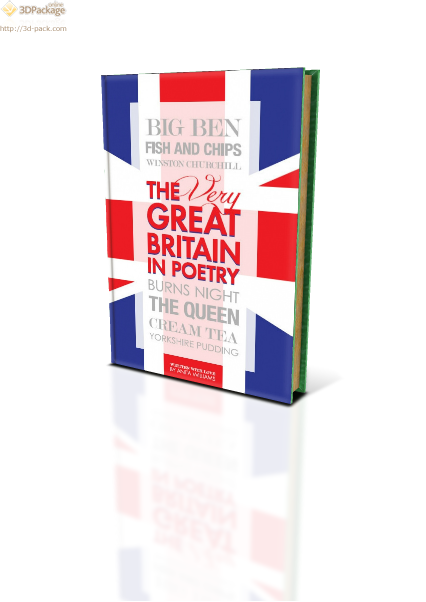 The Very Great Britain in Poetry has been a pleasure to write. Depicting places, tourist attractions, beauty spots and experiences from this great nation. Imagine yourself as a passenger in ‘Black cab n’ banter‘, or visualise spending a day on the riverbank as your spur on the world famous Oxford and Cambridge Boat race in ‘Cox and rowers.’ Some wonderful gems here, and a “must have” read as a souvenir, whether you live in Great Britain, or want to treasure a trip and relive the memories from time to time. This fabulous book will be out soon. Candy Stripes and Tall Giraffes is coming along nicely. Our author is busy adding more content to this delightful sequel to Knickerbocker Glory which should be available in Spring 2015. 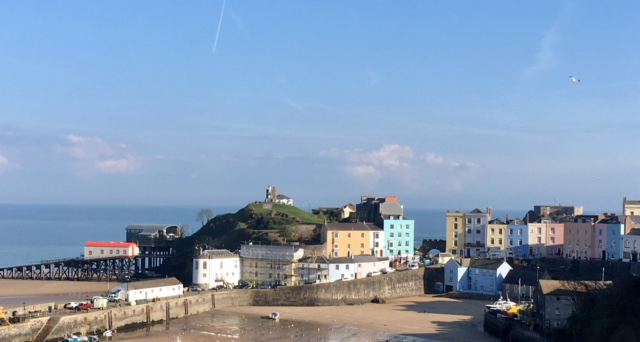 Keep an eye on the Blog spot, where sneak previews of some of the poems will appear, such as For the breath of a Dragon which has already got some of you hooked and wanting more. Following a similar theme to its predecessor, this book will embrace snippets of life and experiences, stir senses and make you smile. Watch the blog spot and don’t forget to sign up for our newsletter, so that you receive regular updates.